Daniel gives an update on the podcast and tells you what to expect in future episodes. We’d like to hear your feedback on this one; so ping us in the comments or @ggnorecast on twitter. 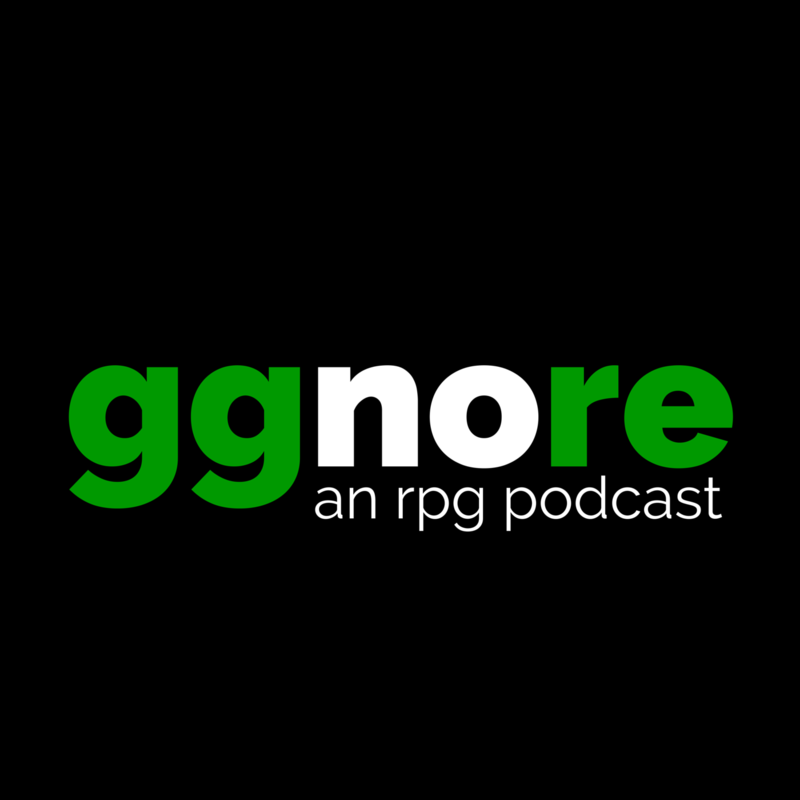 At the end, Daniel interviews his wife, who hates playing RPGs, and they talk about why people might feel that way and measures you can take to ease folks into the hobby. Short interview, but spot on. Some players thrive on endless choices, but many players, especially new players, need some limited options presented to things started. Too much choice can be paralyzing. Looking forward to more CCQ, and Dungeon Academy for sure (don’t leave us hanging). I really enjoy the social encounters in Dungeon Academy and how they work into the narrative, so I want to hear more of that for inspiration as well. I know it isn’t your thing Daniel, but I think the Mothership game your running is excellent. Wouldn’t say no to more space adventures in the future. Maybe one of the other gentlemen would be up to the task of running said game? Thanks for the comments. I think we’re on the same page.